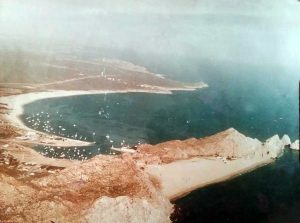 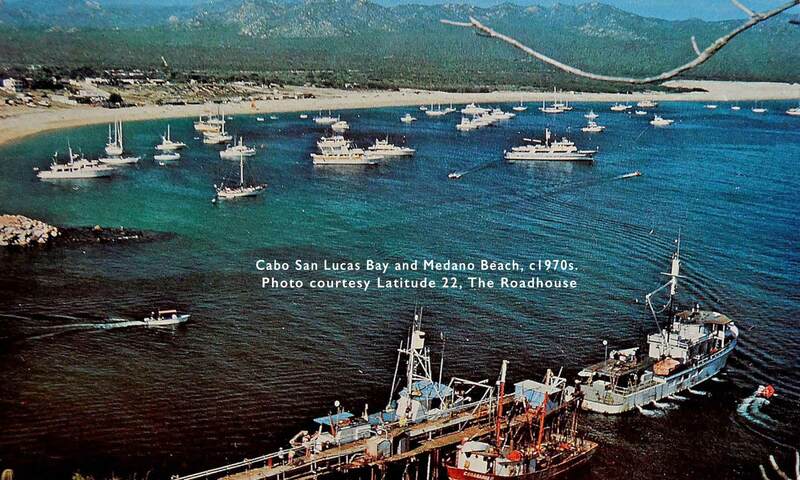 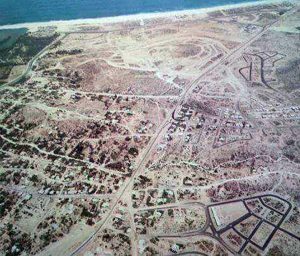 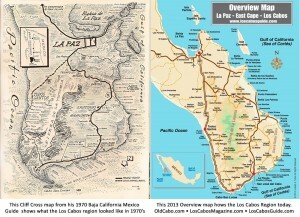 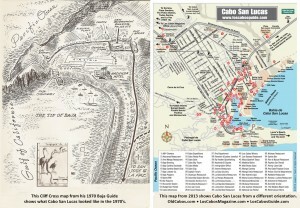 Cabo San Lucas and San Jose del Cabo, Los Cabos, BCS, during the 1970s. 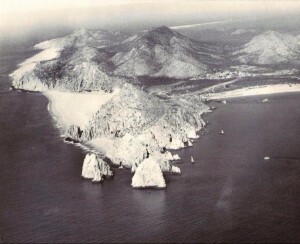 Photographs are from various sources at noted. 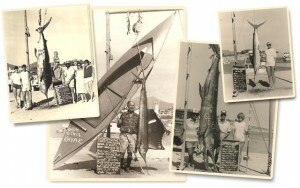 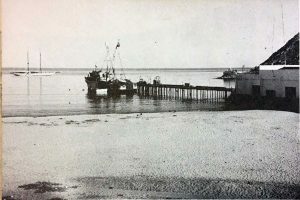 Old photographs circa 1970’s from Minerva’s Baja Tackle. 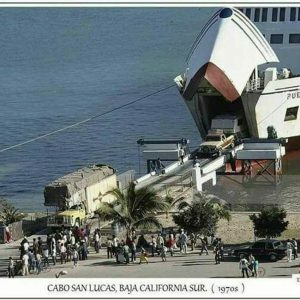 Photos by Rogelio Covarrubias Wilkes.